This build was done for a 16th birthday. He wanted to join the PC gaming world and was tired of outdated console graphics. I also let him come and watch the build process and let me say: He's hooked! Had to get as close as possible to $750 without going over. Had to be as black with small white accents as possible without losing quality or being unbalanced. CPU: FX-6300 is a great budget CPU for gaming. The price to performance is pretty damn good. I replaced the thermal paste on the stock heatsink fan with some much better stuff I had from other builds. This helped with the heat quite a bit. Mobo: It's a budget 970 board. Not a ton of features or "bells and whistles", build quality was nice though. The LED indicators at the top of the board are very handy to have for beginner builders who may stumble into some issues not booting or bad RAM etc. 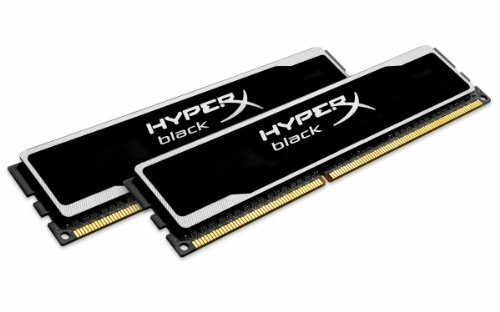 RAM: Pretty cheap, but I've never been let down by Kingston. Matches the color scheme as well. HDD: WDD Blue. Reliable and cheap. 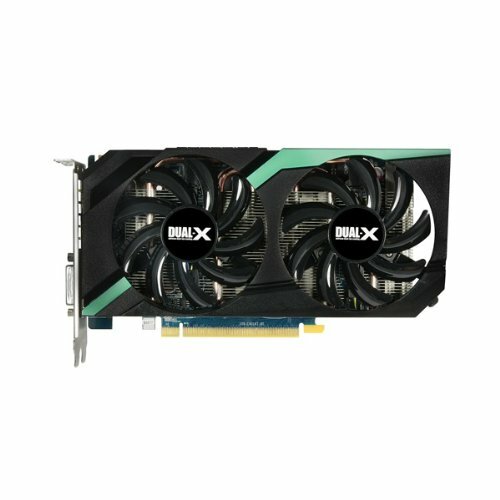 GPU: The 7870 is a great card for the price. 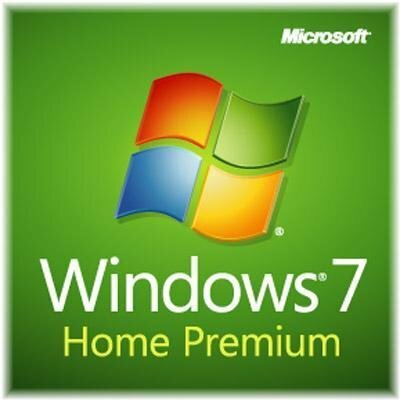 Probably would have jumped to a 7950 if a good one went on sale, but the budget was very limiting. I'm a huge Sapphire fan! My GF is an artist and I asked her to do a little touching up on the shroud. I feel like it's a very nice touch. Case: NZXT makes really nice things. This is definitely one of their lowest chassis, but it really wasn't terrible. My only concern is the HDD mounting system or lack there of, as well as the room for routing cables in the back. While I was able to route almost every cable to the back the back panel is bowed slightly. The window is very nice though and the room for extra fans is handy. I threw in a front intake (old replacement fan from previous build) to get direct airflow to the GPU. 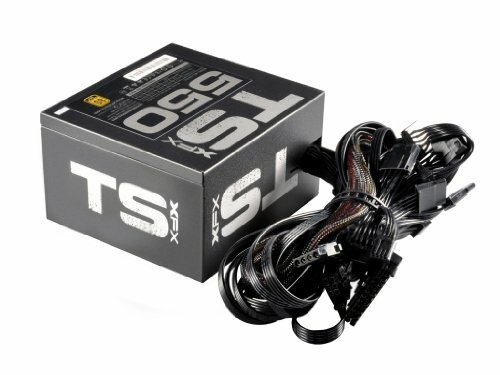 PSU: XFX makes damn good PSUs. The only thing I didn't really like was the amount of SATA power cables that were attached; 9 of them! I can understand having 9 HDDs, but that just seemed like a lot. It made cable managing a bit of a nightmare. I can't say that I had any issues with this build. Cable management took me a little longer than usual due to the lack of space behind the mobo tray, but I had to get it looking presentable. I must say it really looks nice through the window. CPU cooler to quiet the annoying stock fan. SSD for a boot drive. This is how you take pictures, and this is how you manage cables. Excellent job. That makes me think of the PC joke of that Kim Kardashian PAPER issue... "ours is sexier"
Incredible. All parts were well chosen and will last a very long time. Wow.. I must say thank you. That's really very kind of you. I had no idea that I had any "followers"! I'm doing my best to spread the PC building bug to the younger generation. I wish I would have gotten into it sooner than I did! I'm 13, and I must say, building a PC is gonna be awesome. It's the best career change I could have ever done! I'm about to put up a 6300/270 system if you'd be interested in something slightly more updated! Thanks for checking it out! Thanks! I did another build in that case that is much better, but that was one of my first client builds. Very nice! did he build it himself? No, I had a limited time window so I just did it, but I talked him through everything that I did. 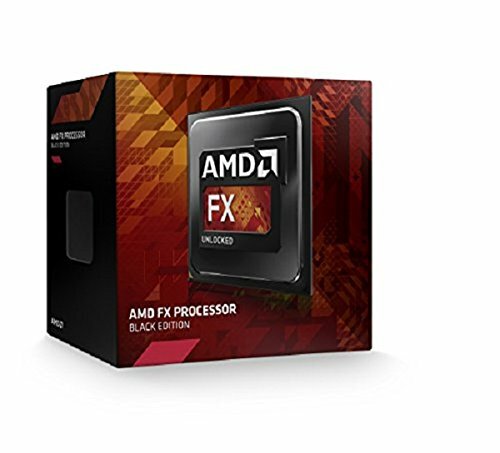 Just a question would the fx-6300 work well with a 960 chipset or should i go with a 970. I would just go with the 970 since it's the newest chipset. It would work on the 960, but why not grab the newest when the prices aren't terribly different? thanks for that tip by the way nice build. Thanks man! I was in a very limited time frame to get this done. I gave him some instructions on how to run benchmarks and fraps so he could run his system through some tests. Will likely update later on with some temps and a few game benchmarks. Planning to get an NZXT Source 210 a week from now. You did a really great job with the cables, man. Just by looking at the last picture, it added up to my excitement to get my new case. Thanks man! Do you have a modular PSU? I'll try my best to get the job done when it comes to cable management. I make this same build 2 times a week it is my best seller. Good work! I was using a Canon EOS Rebel T3i. It is a bit reflective, but it's a bit of a camera trick. You can see inside much better in person than you can in the pictures. Nice choices on parts and very clean build. Unfortunately I don't.. I assembled it and installed all the necessary things and the owner took it from there. I may have to hit him up later to see how things are performing. Thank you sir! What could I have done to make it a 10? I forgot about that one! I was looking at those new BeQuiet! coolers that are all black, but they are a bit more expensive for a rather small budget.. I'm getting the same CPU and GPU build. Do you think it will bottleneck if i don't overclock my cpu? What a lovely wood background. I know this was a while ago, but do you think the HD 7870 Ghz performs better than the 7950? GREAT BUILD, +! No. The 7950 will beat the 7870 in probably every gaming benchmark. Hey! Im using the same motherboard and cpu, but my pc doesnt show any picture.. I was wondering if you had any trouble with yours? For example, when you powered on your pc for the first time, did you have any problems? I didn't have any issues with this build. Make sure you have the GPU plugged all the way in and all the cables properly attached. Really love this. 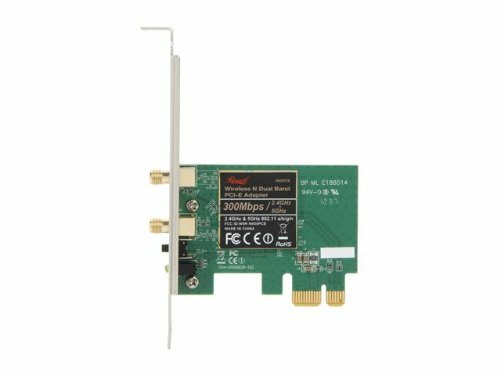 Is the Wifi Adapter any good? I payed around $50 for mine and it doesn't work barely. Is this one good? No WD Black to match everything else? I am disappoint. All except for the 7870 which is already starting to lag IMO. Great build! I know this is an older post but was the r7/r9 series not out at the time and if it was why wouldn't you go w/ the 270x? This build was done around May 2013, so no the 270X was not out at that time. Thank yoou! I have gotten much better since then, if you like these pictures, you will really like my more recent ones. Two years ago this month I completed this build. You're right. You do have nice pictures. This system will play anything out there just fine. You may not get max settings in everything, but medium should be easily obtainable. 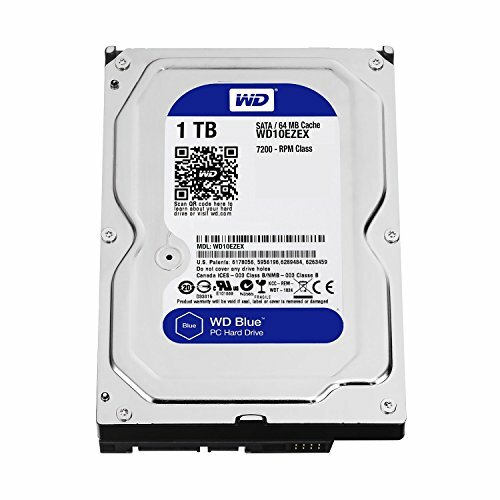 This computer is also a few years old now so something a bit more updated for the same price would beat it easily. What settings can this pc run next gen games at? e.g. rainbow six seige, battlefield 4, The Division. This build is pretty old by today's standards. It will likely play the games you listed at Medium settings at best. You wouldn't be getting 60 FPS, but you'd be able to play them. Hey, I was looking through the parts list and the site said that there was a possible incompatibility between the cpu and 970, can is this true or is it just the site being weird?